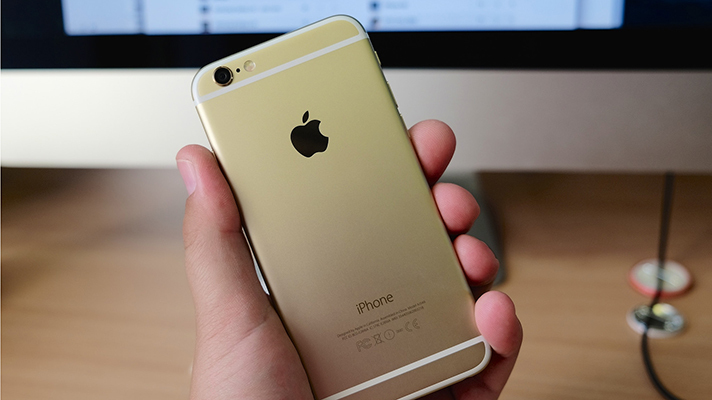 Decide for yourself: Will Apple and Amazon enter the EHR market? Neither Apple nor Amazon has formally revealed any intentions to build an EHR, but they’ve made some moves since January offering plenty of speculation. Speculation about Amazon and Apple positioning themselves to enter the EHR market has been based on acquisitions of companies and talent recently. 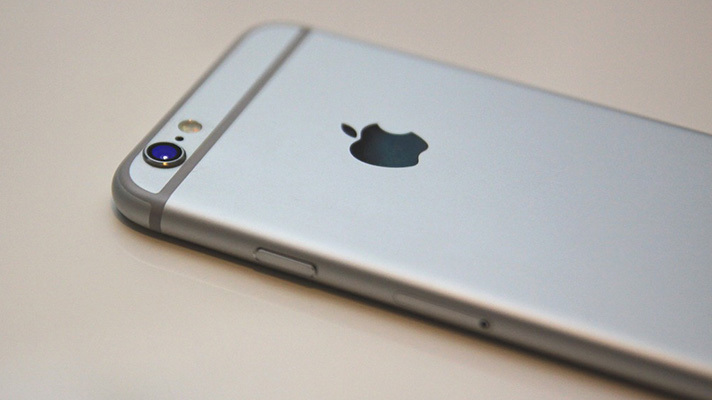 With an EHR market that is ripe for disruption, will the tech giants take the leap? 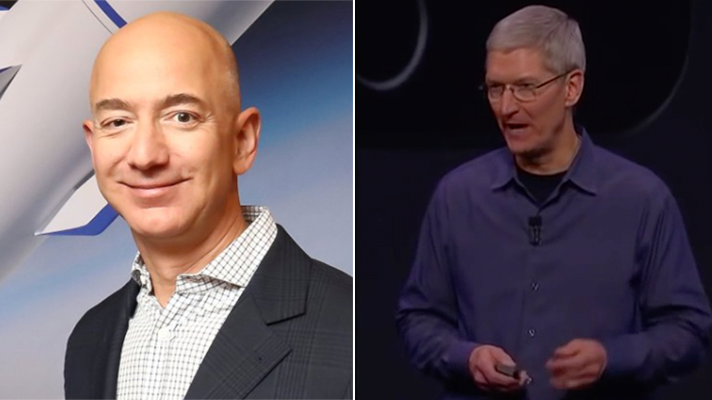 Neither Apple nor Amazon has formally revealed any intentions to build an EHR, but they’ve made some moves since January offering plenty of speculation. We update this gallery whenever we spot a new development so check back again soon. 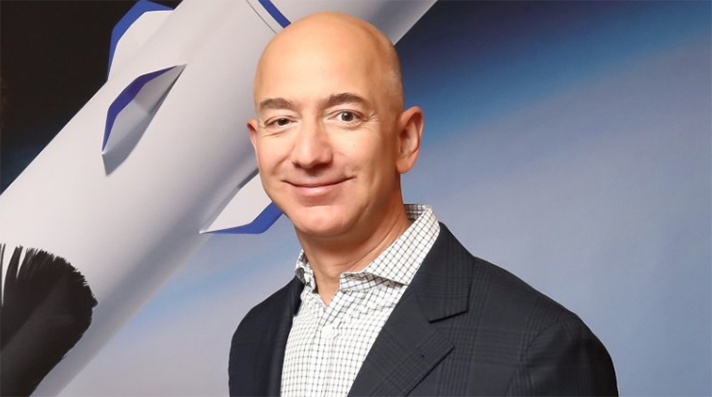 Amazon could build its own online pharmacy, move its Echo/Alexa into the clinical realm and build or buy telemedicine and remote patient monitoring technology, analysts suggest. 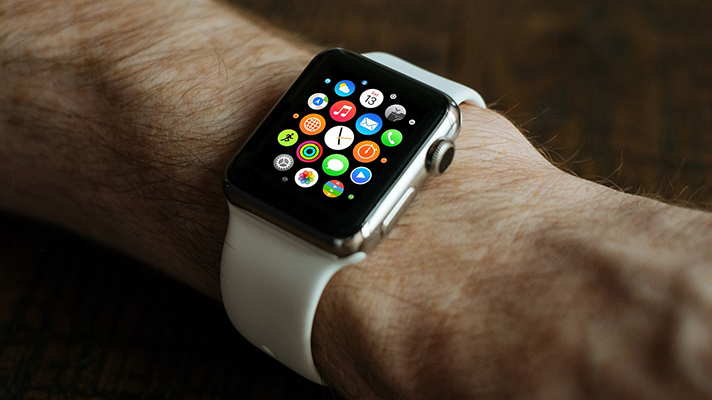 Aetna and Apple are in discussions about the smartwatch, which is evolving toward monitoring chronic diseases, according to one media outlet. Apple is said to be working with the Argonaut Project to integrate more electronic health data with the iPhone, a move experts say could go a long way towards advancing medical record interoperability. 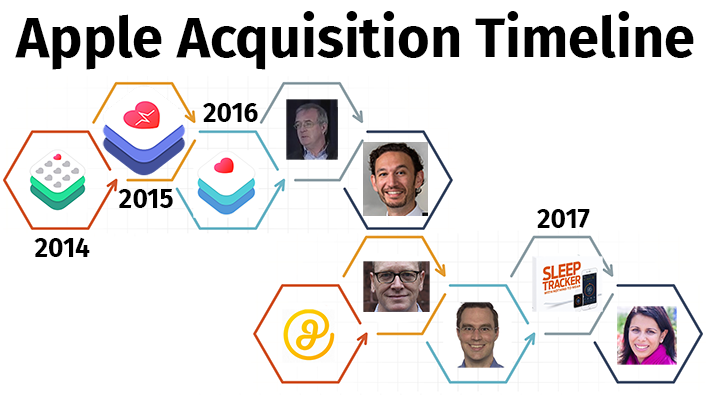 Timeline: From the launch of its HealthKit API in September 2014 to revelations this month of EHR-like work with a tiny startup, it’s clear that healthcare is in Apple’s eye. Boston Children’s collaborated with Duke Health System to develop the new Caremap app using Apple CareKit. 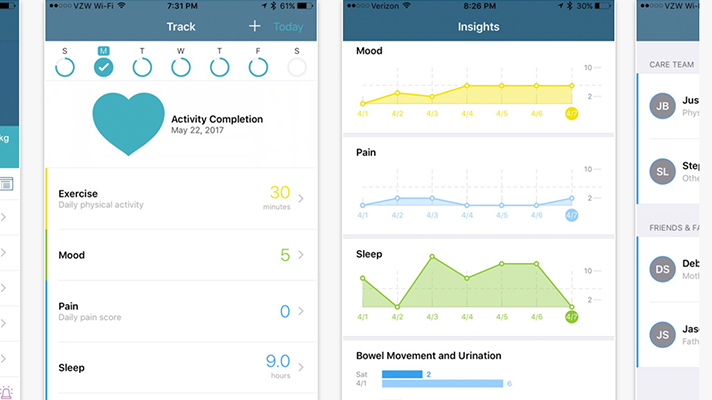 The first version enables family members and caregivers to track and store medical information and health metrics and then share that data with doctors and clinicians to inform pediatric patient care. 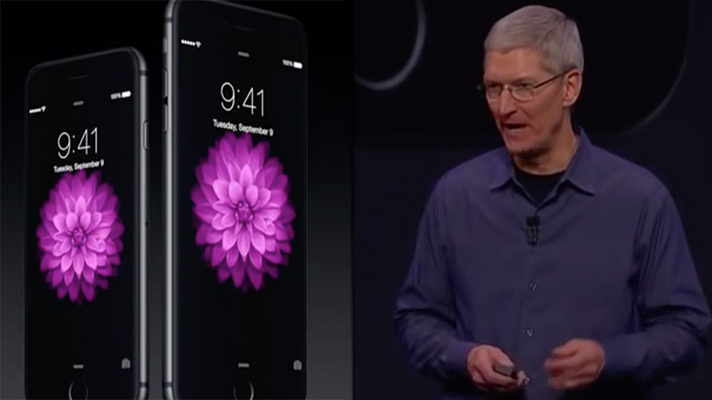 Apple's ResearchKit: Ready for healthcare or far from useful? 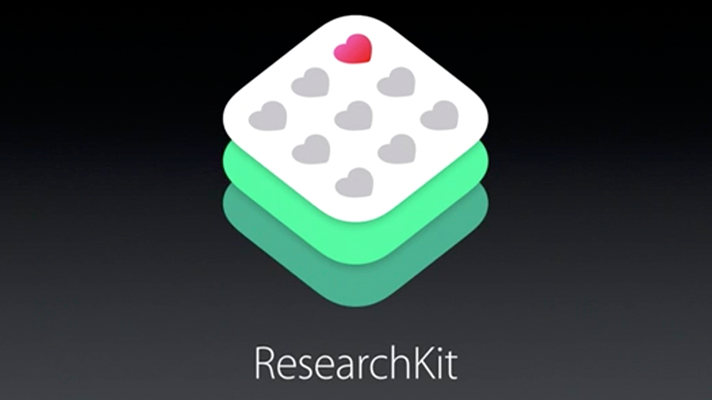 ResearchKit launched two years ago and uses iPhones to gather health data, enabling researchers to conduct studies using that information. 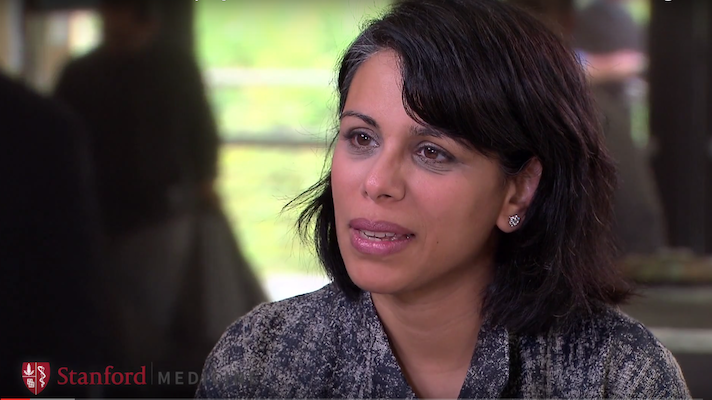 Apple has hired Sumbul Desai, MD, clinical associate professor of medicine at Stanford. 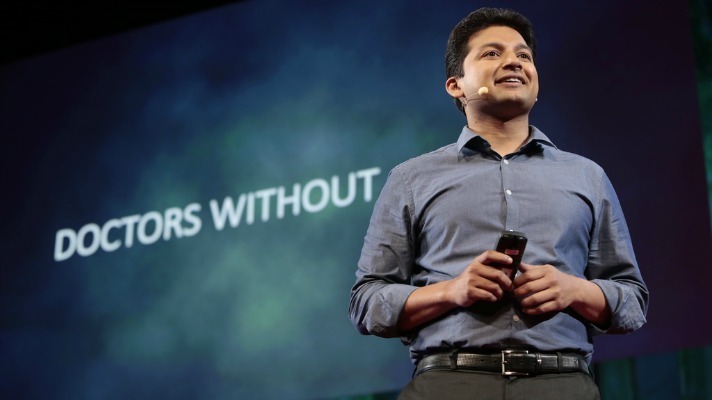 Desai is also vice chair of the Department of Medicine and chief digital officer at Stanford Center for Digital Health. Desai will serve in a senior role at Apple in what appears to be a growing healthcare team, CNBC reported on June 8, adding she would continue to see patients at Stanford. 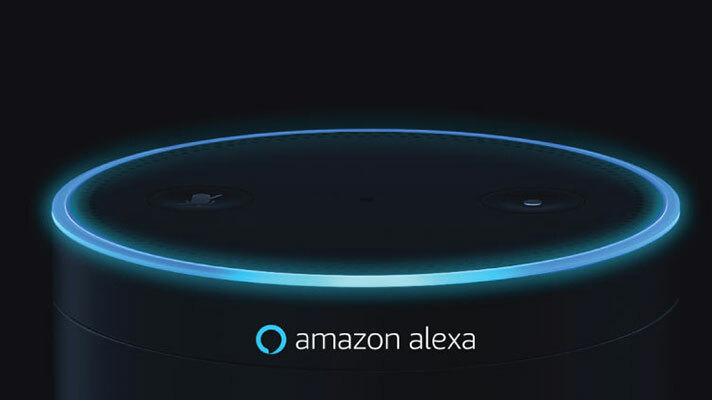 WebMD has tapped Amazon Alexa to enable users to launch the WebMD skill on any Alexa device. 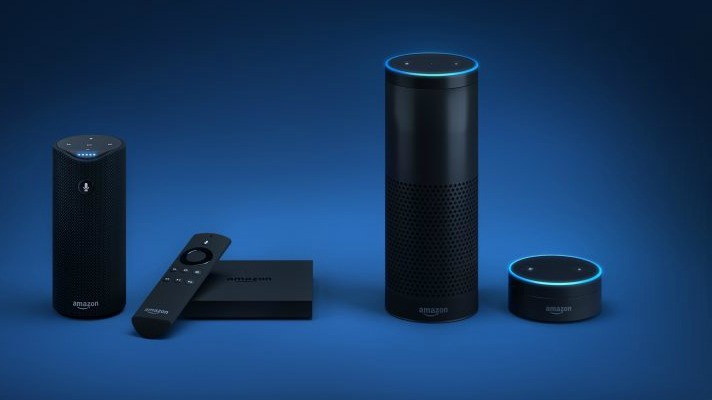 With Amazon’s Echo, Echo Dot and Amazon Fire TV, users can ask questions about a range of health-related topics including conditions, medication, tests and treatments. Alexa will respond with WebMD-sourced answers in easy-to-understand language. Praxify, a healthcare information technology company to ease physicians’ lives, unveiled MIRA, a mobile app designed to improve EHR usability and performance, and SIYA, a care management workflow system for payers, providers and patients.